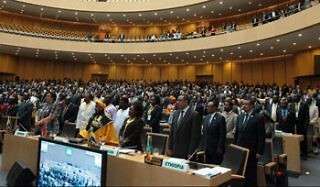 At its 23rd summit, the African Union formalized the extension of the new African Court of Justice and Human Rights’ jurisdiction. But some of the court’s new characteristics create some challenges. Sustainable peace and stability in CAR will remain as elusive as in the past unless national actors demonstrate real political commitment to ending the crisis. African Leaders Speak With One Voice, But On Whose Behalf? 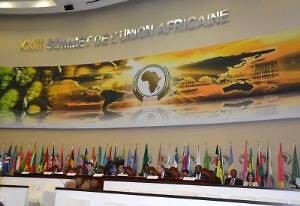 At the African Union summit in January, leaders affirmed their commitment to speak with one voice, but on whose behalf—those leaders and their political interests, or the African people? 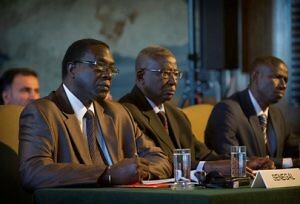 The Crisis in the Central African Republic: Will a Woman at the Helm Be Enough? 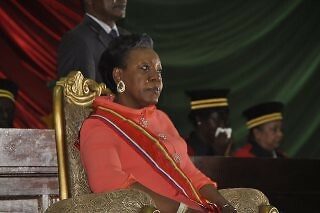 The election of new interim president Catherine Samba-Panza brings fresh hopes to CAR, but without support from CAR nationals, regional actors, and the international community, the problems will remain insurmountable. 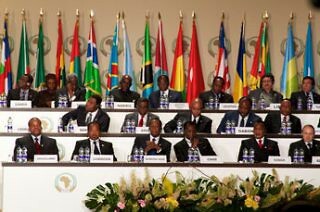 AU and African leaders need to balance the needs of a united Africa with a responsibility to avoid Africa’s marginalization on the international stage and to prevent impunity for political considerations. Simmering tensions between African leaders and the international community over the ICC are preventing the implementation of international criminal justice in Africa. 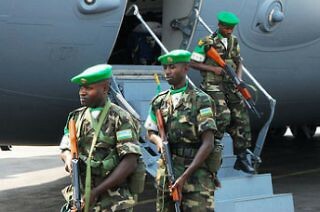 Regional efforts to find a solution in the DRC should be supported and accompanied by efforts to mitigate regional rivalries and other challenges. Cooperation between the African Union and the Security Council helped lead to an agreement that addresses many issues but leaves ones like Abyei unresolved. 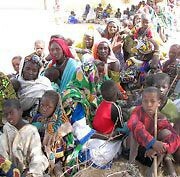 The crisis in the Sahel will not end unless new responses depart from the traditional “business-as-usual” approach.